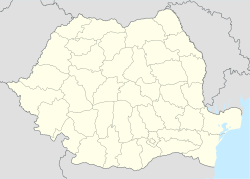 Glimboca (Hungarian: Novákfalva) is a commune in Caraș-Severin County, western Romania, with a population of 1,930 people. It is composed of a single village, Glimboca. This page was last edited on 6 June 2018, at 09:43 (UTC).